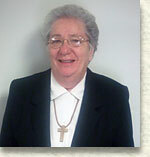 Sr. Therese Dush, C.A. is the Founder and General Director of Bethany Retreat Center. 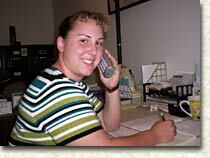 Her background is in Contemplative Prayer, Ignation Exercises, and Spiritual Direction. 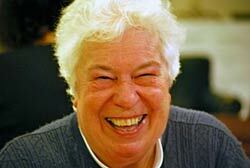 Sr. Therese has been giving Adult Retreats and Parish Mission since 1986.